Okay, this is great idea: a pseudo compilation album! From a band I had yet never heard of before either. 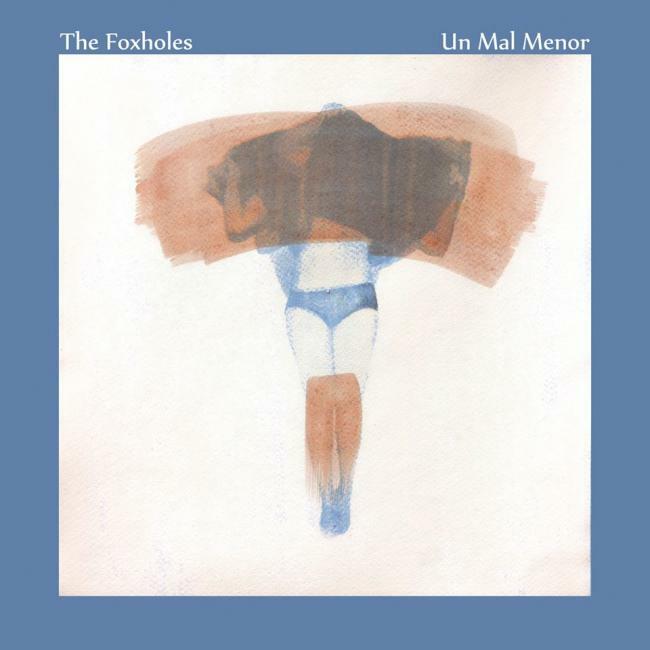 So on to some info: The Foxholes are a trio, consisting of Jonah A. Luke on guitar and vocals, Vincenc Molina on drums and vocals and Carmelo Gomez on bass. As far as I can tell they are from Spain and this is not their first album (duh). Named after the only as yet unreleased opening track, this trio delivers 9 songs and almost 39 minutes of a very pleasant brand of somewhat psychedelic rock. What struck me most was the almost constant duo harmony singing, giving them an unique voicing I think. Three of the songs are sung in Spanish, the other six in English, but this language change did not bother me at all. From the art I deducted that they have released albums in 2009, 2010 and 2011, but that might be incomplete. 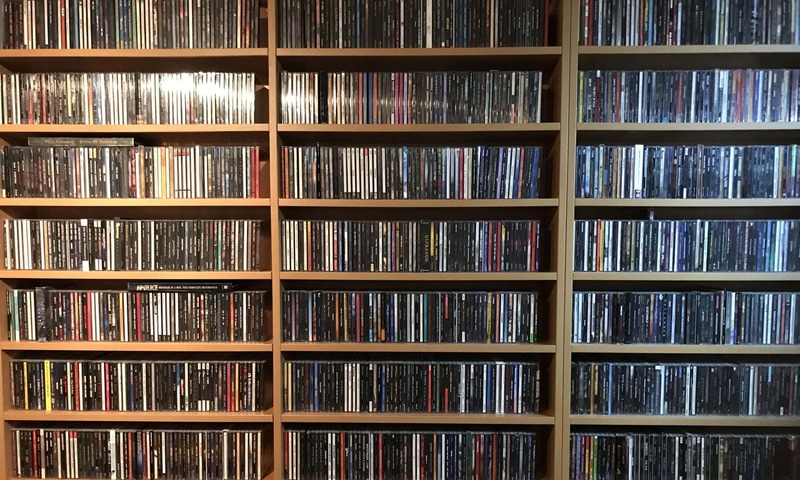 In the end, what counts are the songs, and those are easy on the ears. Good melodies, and enough spice in the arrangements to enjoy them on repeat. So yes, I liked it!